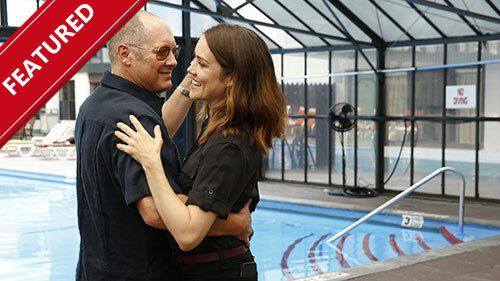 With his criminal empire in ruins, a surprisingly carefree Red enlists Liz in an unlikely plan to simultaneously earn cash and deliver a new Blacklister to the Task Force. As Liz faces the new reality of working alongside her father, Ressler finds himself in a precarious position and Tom weighs his options. The untamed wildernesses of Africa encompass the extremes of our planet. Her primordial rhythm continues to beat across seasonal Grasslands, inhospitable Deserts, hazardous Coastlines and competitive Coral Reefs as it has for millennia. The plants and animals in each of these extraordinary landscapes have adapted to the unique demands of their region, rising to meet their daily challenges in astonishing ways. Africa's Deadly Kingdom delves deep into the complex lives of the continent's most remarkable species and their never-ending struggles to survive. RuPaul will be joined by a star-studded line-up of celebrities this season, alongside show regulars Michelle Visage, Carson Kressley and Ross Mathews, as they decide who will stay, lip-sync for their legacy, or "sashay away." This season's guest judges include Jenifer Lewis, Ciara, Kacey Musgraves, Gus Kenworthy, Keiynan Lonsdale, Zoë Kravitz, Yvette Nicole Brown, Cecily Strong, Rita Ora, Susanne Bartsch, Ellen Pompeo, Frances Bean Cobain, Felicity Huffman, Jason Wu and Erica Ash. The 10 competing super queens will hold nothing back to impress the judges as they vie for a spot in the coveted "Drag Race Hall of Fame" and a grand prize of $100,000. Follows female law enforcement officers from various departments in Jackson, Wilmington, Tempe and Stockton as well as officers featured on Live PD: Police Patrol. 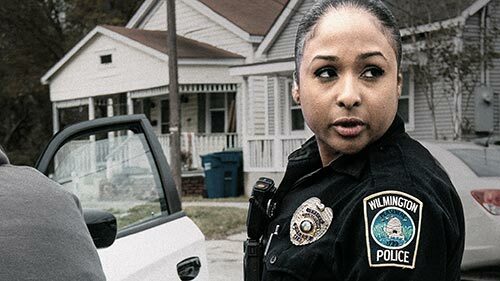 Get an unfiltered and unfettered look at the female officers on the front line of some of the busiest police forces, as they patrol their communities. As the jury begins deliberations in his murder trial, Archie makes a surprising request about how he wants to spend his final days of summer. Betty is forced to deal with her problems head-on after a heated confrontation with Alice and Polly brings up some dark secrets she's kept hidden. Veronica pleads with Hiram to step in and help Archie before a verdict is announced. Finally, Jughead leads the Serpents against the Ghoulies' latest attack.